Assuming you are in the market for a new tablet, or just scouting around to lay your hands on a neat deal, stop right now. Because we have made that effort for you! This week, we bring you the top five deals on tablets that you may get for a price that won't really pinch the pocket, yet offer an experience that doesn’t smack of a budget feel. With the launch of the new iPad globally, Apple announced some price changes for the current iPad 2 versions (read our iPad 2 review). Officially, the prices start at Rs 24,500, but this deal on eBay shaves another cool Rs 1500 more off. 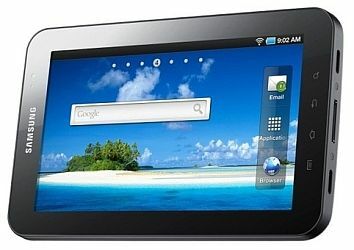 This is the best tablet around, and the lesser the price, the sweeter it is! With the latest OS update, the Playbook (read our review) does get the integrated email capabilities, better social networking integration and some Android apps on the device. 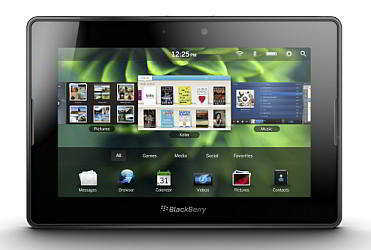 Much better tablet than what we first saw of it. The PlayBook is available for Rs. 13,750 on eBay right now, becoming quite a catch. We love an underdog, and in the midst of the powerful branding of Apple, Samsung and RIM, we have Lenovo’s IdeaPad A1 tablet (read our hands on) that brings a complete package to the table. This seller is shipping it from the U.S., but the price that is mentioned on the listings page includes shipping and delivery - Rs. 13,790. 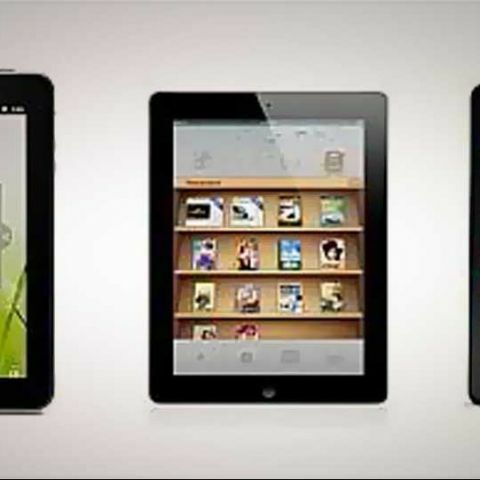 The Kindle Fire (read our review) looks very similar to the Playbook. However, while the customized Android version looks brilliant, certain services are geographically limited. Will work with full capabilities if you happen to have a credit card from one of the financial institutions in the U.S. It's available for Rs.13,790 on eBay right now. Okay, we admit that you know that Froyo is old, but for a budget tablet, the Galaxy Tab P1010 does have a lot of grunt under the hood. 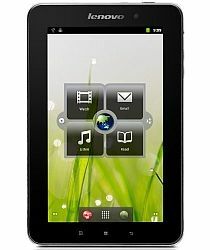 With a compact 7-inch display, it could well be the first tablet for a lot of users - it's retailing for Rs. 15,899 on eBay. As e-commerce can be slightly tricky, let us guide you about a few things. First, always pay via the website’s secure payment route (for example - Ebay’sPaisaPay) and avoid using methods like demand drafts or direct bank transfer. In case something goes wrong before you get the order delivered, at least the website will be able to track it and help you with a refund or replacement. Second, if there are multiple sellers on the platform, use the one with the best user feedback ratings. This goes quite a way in ensuring that the product will be delivered to you on time, and in good condition. Third, read the listing of the particular product carefully - essentially scouting for fine print, before ordering. We are only guiding you about the hot deals available on multiple online stores, and are not a part of the e-commerce process of that particular website.